Trump to interview four candidates for FBI Director, including Joe Lieberman. U.S. President Donald Trump will interview four candidates for the position of FBI Director, White House spokesman Sean Spicer said Wednesday, according to the New York Post. The candidates include former independent senator Joe Lieberman and the acting head of the bureau, Andrew McCabe. Trump will also meet with Frank Keating, a former Oklahoma governor, and Richard McFeely, a former top FBI agent, Spicer said during a briefing on Air Force One. 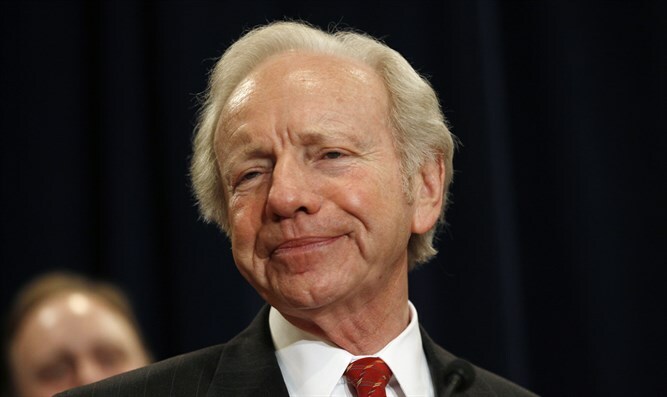 Lieberman, 75, was a Democrat before becoming an independent senator from Connecticut. He was Democrat Al Gore’s running mate in the 2000 presidential election and retired from the Senate in 2013. Lieberman considered supporting Trump in the 2016 presidential election, but eventually decided on backing Hillary Clinton. “I’m one of those people, and there are a lot of us, who don’t quite feel comfortable either way yet,” Lieberman said at the time. The candidate who will be chosen by Trump will replace James Comey, who was fired by Trump last week.